We are excited to have teamed up with our friends at Peak Walking Adventures to offer guests two guided walk days this Autumn. The guided walks will begin with an exploration of Stanton Moor, with its mysterious tower and stone circle from the Bronze Age. 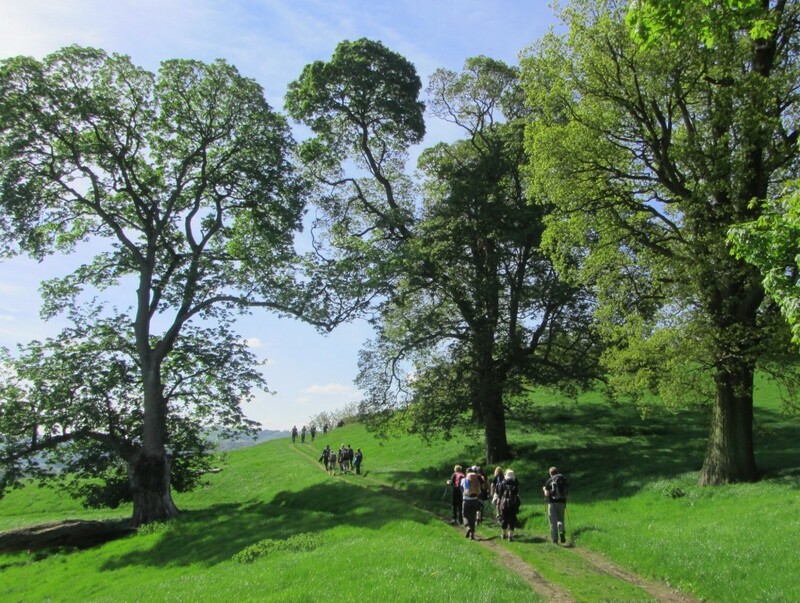 The walk will then continue up the hillside from The Peacock on grassy paths and old tracks, before guests will have the opportunity to learn more about the Earl Grey Tower from the 18th century, Stanton Moors gritstone rocks and Bronze Age heritage. Then it is the scenic route back to The Peacock for a filling autumnal lunch using fresh, local produce. In the afternoon the woodlands of the Peak District will be waiting, as the walk winds through fields and woodland paths to visit the pretty estate village of Beeley and parts of Chatsworth Park. 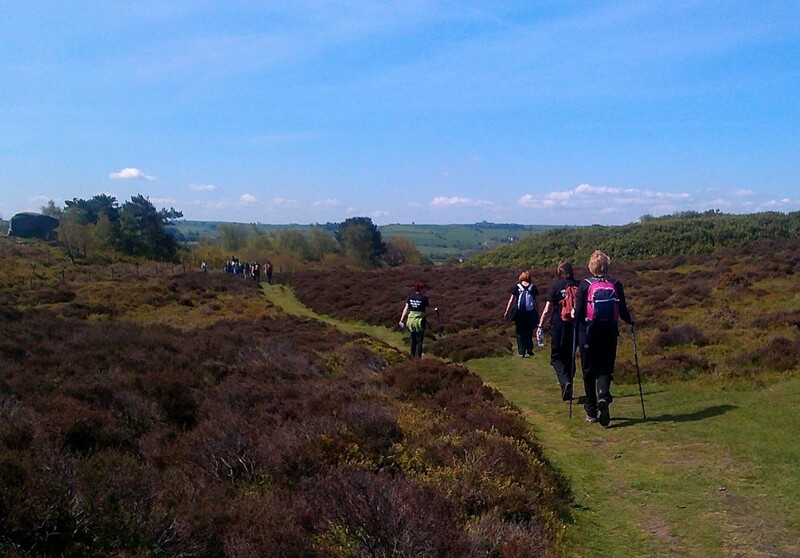 Guests will then return to The Peacock on a woodland path through the beautiful Derwent Valley, in time for a 3 course dinner.Both walks can be slippery depending on the weather and there are stiles to be climbed on both walks. We recommend sturdy walking boots and comfortable outdoor clothing, preferably waterproof, to enjoy your day.